Come out and celebrate New Year's Eve at newly renovated Lucky 7's! 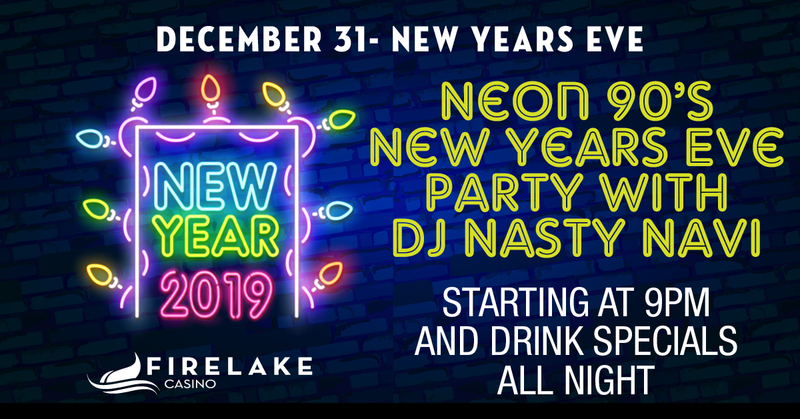 DJ Nasty Navi will be on the 1's and 2's bringing in the New Year! Plus two $1,500 hot seat drawings at 11pm and 12am.